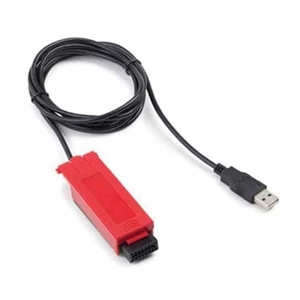 83032108 - Communications cable for connecting SP series scales (Rev A) to computers with USB input ports. The cable has a custom connector box on the scale end and a USB (A) connector on the computer end. The SP Series of scales are used in the UPM-DT-50SP Ultrasound Power Meter. Installation requires that the UPM be partially disassembled.